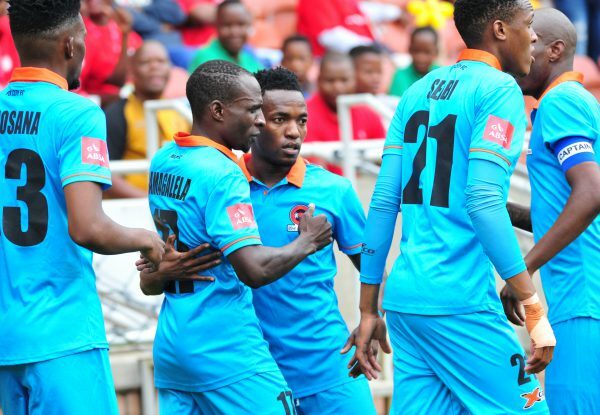 Polokwane City defender Tshepo Tema is waiting for his contract to run out so that he can secure a move to a new club. Free State Stars and Ajax Cape Town are said to be looking to sign the defender. Tema could have secured a move away from the club last year when Bidvest Wits were interested in signing him, however, City are said to have blocked the move and the defender was relegated to the Multichoice Diski Challenge side. “I had a tough time considering I only played friendlies for the MDC side. I lack match fitness since I’ve hardly played, except at training. This affected me but I had to be strong. It was hard but I kept my focus and never gave up. At least I get a salary, I can pay my bills,” Tema was quoted as saying by the Daily Sun.